Most people work with the Internet nowadays, but they are not aware of the risks they expose themselves to. Considering the latest innovations in technology, it would be impossible not to get a little worried about the implications of cyber attacks and other online threats. 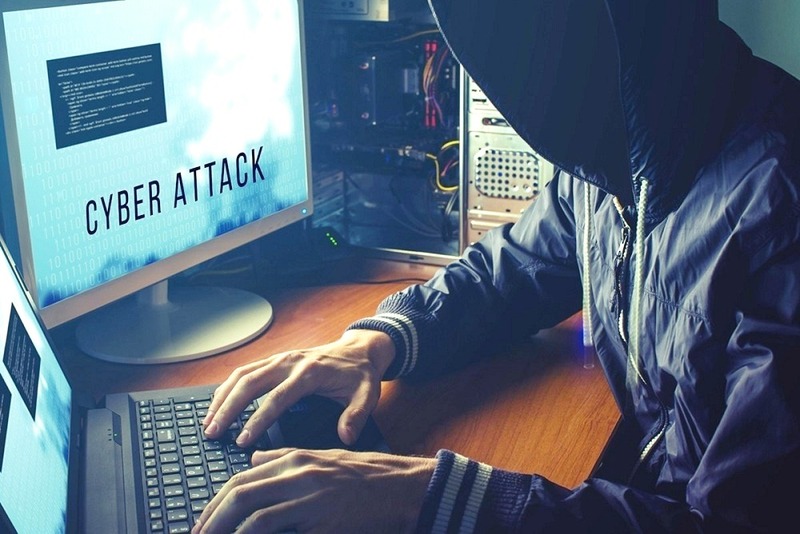 This article is going to present the most frequently encountered online threats, the existent types of attacks and some general knowledge about cyber security. No matter what’s your current knowledge level regarding this topic, you will get to know the basics in just a few minutes. Informed people can stay away from trouble if aware of these implications. Cyber security represents a multitude of processes and technologies that are used entirely to protect data assets from attacks and online threats. The last few years were troubling in terms of tech because of the many data breaches that were reported. Thus, cyber security started to be the focal point of governments and enterprises when it comes tot heir IT infrastructure. Nearly everyone is now possessing a mobile phone or a device that can be the victim of an online threat, so cyber security doesn’t stop at a business level – it can affect the life of regular people. The cyber security market is worth around $800 billion that is spent on securing computers, IoT devices, mobile devices and so on. For each type of attack, there is an area of protection that should be invested in when it comes to cyber security. The most common cyber attacks include zero-day attacks, cloud-data breaches, mobile malware, targeted attacks and SQL injection. All are based on vulnerability, either in terms of software or in terms of mistakes that the users make without being aware of it. The main purpose of all cyber security attacks is to steal data or execute malicious programs to harm a company, a person, or even the government. The areas of protection that are relevant to each type of attack mentioned above include network defenses, endpoint protection and in motion & at rest data defenses. Enterprises invest tremendous amounts of money on keeping hackers or infiltrators away from stealing their critical data. Compromising devices in a corporate environment can lead to the company’s bankruptcy if irremediable. It is important to monitor data permanently and use correlation tools in order to find and stop any suspicious activity. A regular PC user will experience online threats at least once over a one-year period. Malicious software, trojan horses, botnets, worms, spyware are all common threats that can be encountered in the online field if not being precautious. For people who engage in online shopping very often, phishing can be extremely dangerous. Therefore, investing in cyber security is now a must, rather than an option. Keeping data protected by taking the right measurements to avoid breaches will save you a lot of trouble later. Even though it sounds complex at first, it is very easy to gather relevant information on this topic and apply it to your own situation.